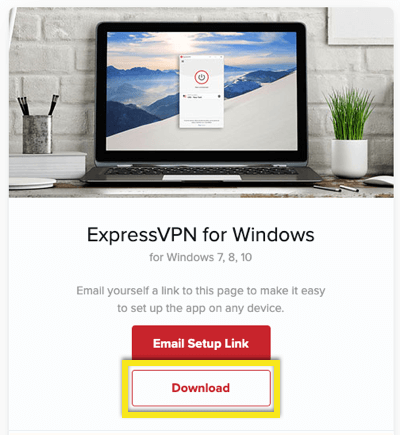 This tutorial will show you how to download and install the ExpressVPN app for your computer, phone, tablet, router, and more. Note: To get the VPN app, you need to already be an ExpressVPN subscriber. 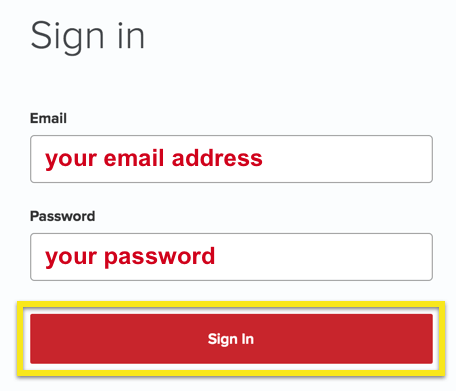 Sign in to your ExpressVPN account by entering your username and password, then click Sign In. After signing in, you will see your activation code. Keep a note of it for the installation process. To download the app, click on Download for [platform] if the displayed platform is the one you want to set up VPN on. Otherwise, click Set Up on More Devices. On the left-hand side of the screen, find the section for your operating system. Instructions will then appear on the right. Each operating system category has a different setup procedure. Follow the directions specific to your OS. For example, to get a VPN for Windows 10, just click the Download button to get the app. 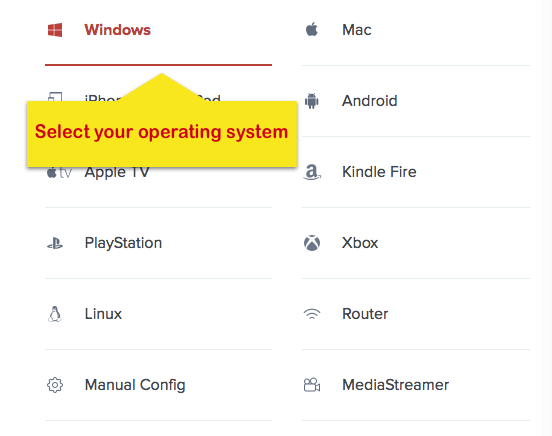 You are welcome to use the step-by-step setup tutorials if you need help setting up ExpressVPN on your operating system.